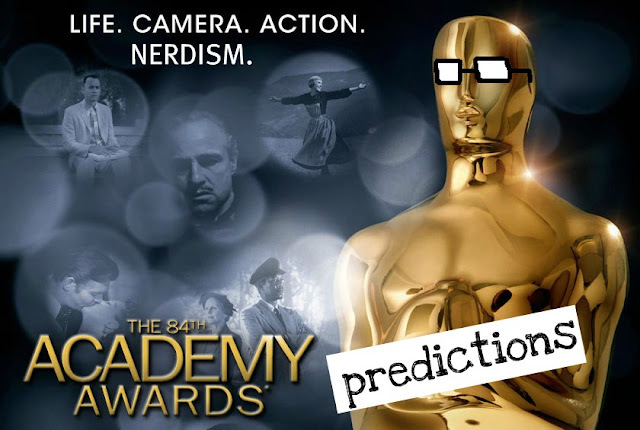 Welcome to part two of my official Oscar predictions, the big one that this 2012 series of Annual Awards Nerdism has come down to. 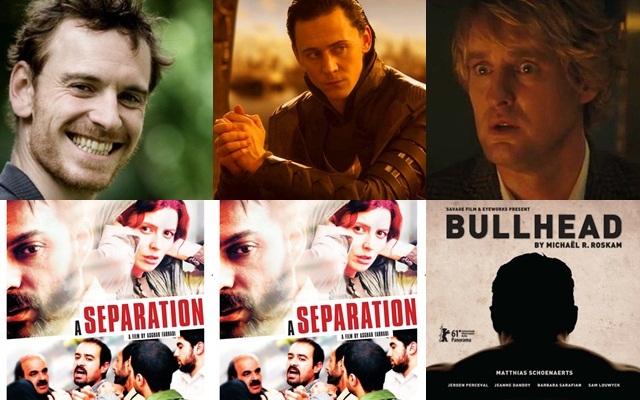 Tonight, I'll be looking at the 'Bests' (Best Animated Feature Film of the Year, Best Foreign Language Film of the Year, Best Documentary - Features) and the Visuals (Best Achievement in Cinematography, Best Achievement in Editing, Best Achievement in Visual Effects). NOTE: I'm not going to attempt the awards for the Shorts because I'll end up looking like a fool. Happy Fassy - Who I want to win. Doesn't mean that they will win, though. Lowkey Loki - Who I think will win. The only prediction of mine that really matters. Overwhelmed Owen - The longshot. If this wins, it will be stranger than the Extremely Loud and Incredibly Close Best Picture nomination. I've already talked out my feelings about this category, so go here for more. We all know that Rango is going to win, though. No, I haven't seen any of these films. And there's a slim chance that I will ever see any of them (not because I don't want to, but because I'm largely sheltered from foreign films where I come from). But I don't think I need to see any of them to know that A Separation will take out the prize. I haven't seen that kind of acclaim since last year's The Social Network. I'm guessing that Bullhead is the longshot, as I've looked at some of the statistics and this one comes out at the bottom. This category would be so much easier if Senna was nominated, like it rightfully should have been. Alas, we live in a world where no good things can happen, so I'm left dumbfounded with this list. 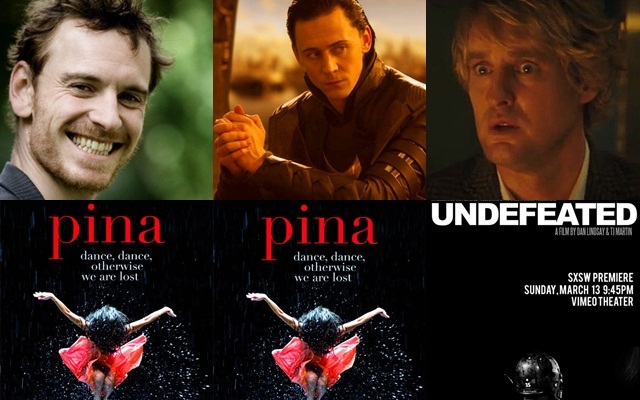 Of all of these nominees, Pina is the one that I know the most about, and as far as I'm concerned, Pina has the best chance. However, Paradise Lost 3: Purgatory has a good chance of derailing it, so I wouldn't rule out it's chances just yet. Anyway, I'm a little stupid when it comes to this category, so don't take my word for anything (I did get my prediction right last year, though, just as a guess). Call me a nerd, but this is one of my favourite categories. And it is no wonder why, when this category is so full with quality. 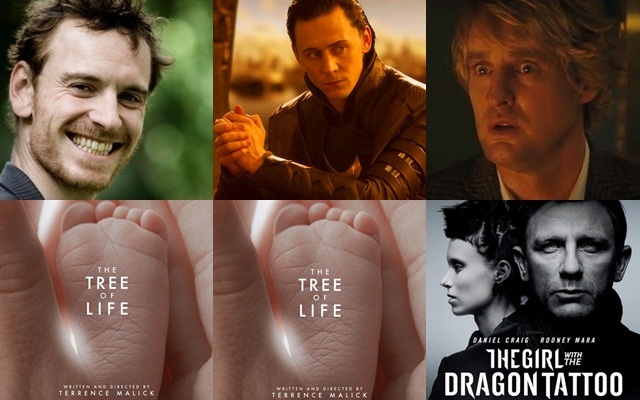 However, while I loved the Swedish grey tones of The Girl with the Dragon Tattoo, the fancy 3D Hugo, and the amazingly beautiful War Horse (and I'm sure that The Artist's black and white photography is great, too), but if The Tree of Life does not win this award I am going to go after some Academy voters. I can't think of any film more deserving of this award in the past, I don't know, ten years or so. Even if you didn't like The Tree of Life, you can't deny that it wasn't motherfudging beautiful to look at. In fact, as far as pushing for a winner goes, this is the movie I'm pushing the most for. Trust me, I'll lose my head if it doesn't win. I love looking at editing in films, and if my career as a director ever fails, I'd love to be a film editor (ha, but neither of those will happen). 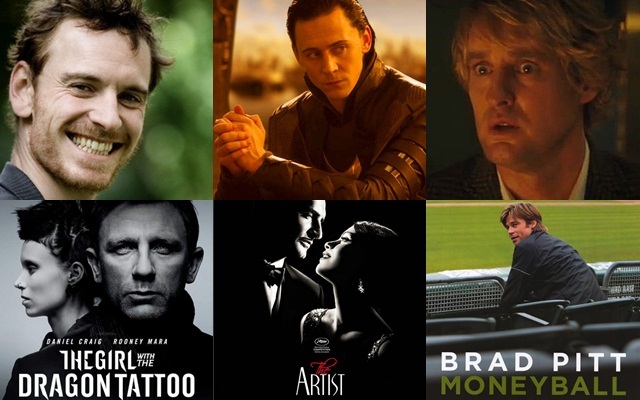 Aside from The Artist, I've seen all of these films, and the film's editing that struck me the most was The Girl with the Dragon Tattoo's, but I highly doubt that it will win. Moneyball had some great editing, too, but I think that this film will probably go home empty handed on the night. The Descendants...yeah, I don't think the editing was anything special - but it did win the 'Eddie', so therefore it has a bigger chance than it deserves to have. It is pretty much a two horse race between Hugo and The Artist, in my opinion, and I think The Artist will be the one to take it out. Unless The Descendants does win it, though, in which case I'll cry. Eh, Senna should have been the one to win this award. Looking at this category, each nomination was definitely deserved. But this year, it is going to be New Zealand's turn to win a couple of Oscars. 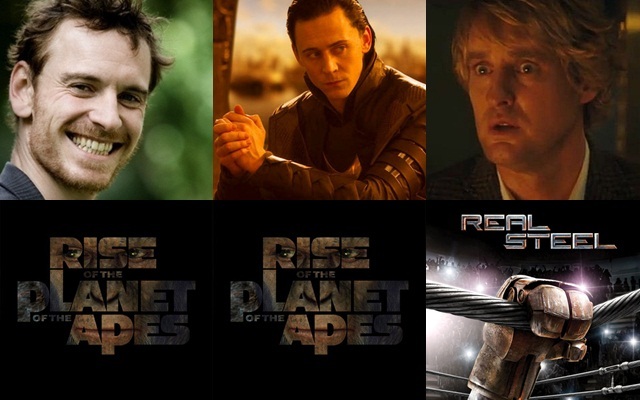 The first will be in the Best Original Song category, and the second will be in this category for Rise of the Planet of the Apes. You can't deny that the effects in this movie were pretty darn good, especially because all of the apes look so damn realistic. I'd love to see Harry Potter and the Deathly Hallows Part 2 get something, though, so it is my #2 choice. I'm not sure if Apes has enough to win the award, with Hugo in tow and all, but I think it should probably have a pretty good chance. Well, I hope so. There are my predictions. What are yours? I'll see you here tomorrow for my writing and directing predictions - with lame poetry! I'm suddenly starting to realize that Harry Potter may end up with nothing :( Good predictions, Stevee! 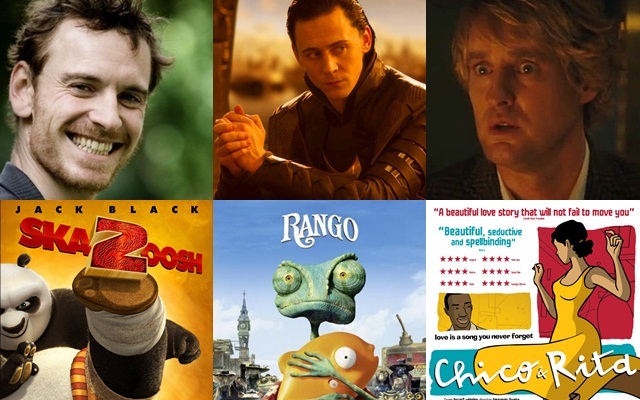 I like Rango but I think Chico and Rita is much better movie, however I do agree that Rango will most likely win. It is going to be so sad if Harry Potter doesn't get anything...:'( Chico and Rita is a better movie! It is indeed looking less and likely that Harry Potter will win anything, which is sad for now, but will make for great stories in years to come. People will look back and say "Do you believe that the entire series got ZERO wins?" Still hoping they surprise somewhere though. Maybe in Art Direction, although that looks like Hugo's too. Indeed they will look back and say that - I think this year will be big for that. I'm not familiar with the doco category either... Funny, I wrote that Lost Paradise 3 will win with Pina being its main rival, and you wrote almost the same, just vice versa. I think the Apes should and will win for Visuals, too. But Undefeated won...that is so weird!